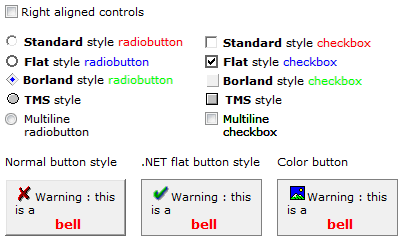 Standard, flat, Borland and TMS style Checkbox and RadioButton control with multiline & HTML formatted caption capability. A combobox with HTML formatting capabilities. 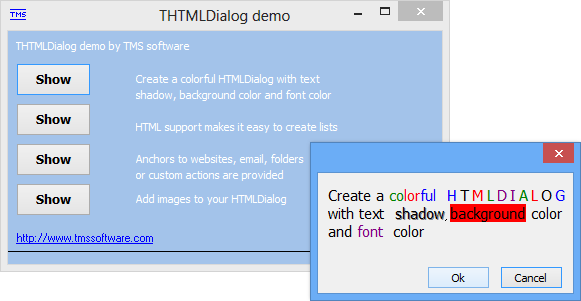 Supports a subset of the HTML formatting tags. With HTML aware lookup and sorting. Combobox can be flat style. 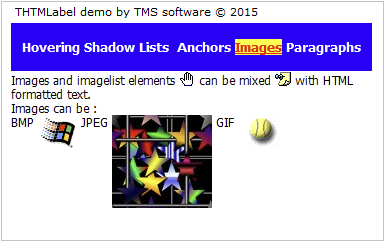 Supports the PictureContainer for adding GIF, JPEG, BMP, ICO or WMF files to the combobox. 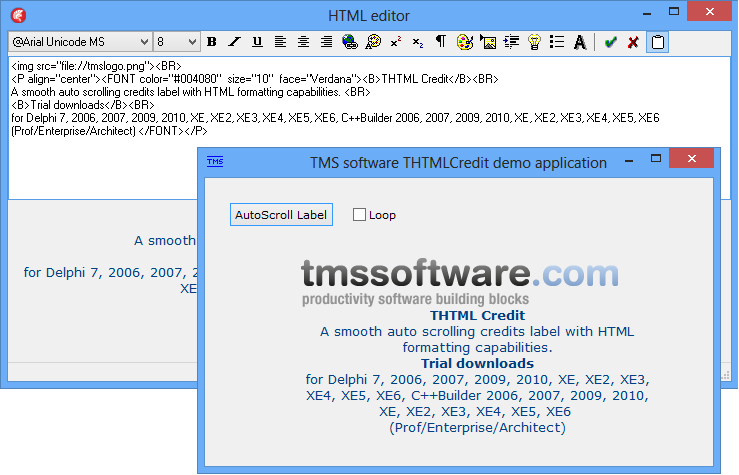 A DB-aware label with full mini-HTML formatting capabilities that can be linked to multiple DB fields with DB-aware design time HTML editor. 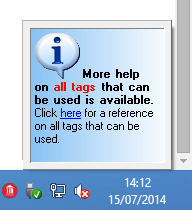 A label with HTML formatting capabilities. 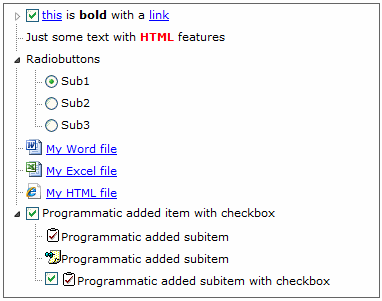 Supports a subset of the HTML formatting tags. 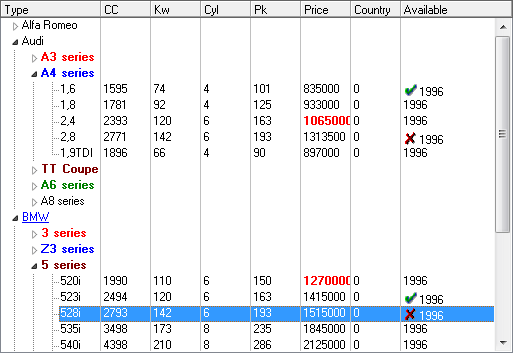 A treeview with columns that can have width, alignement and column header specified. 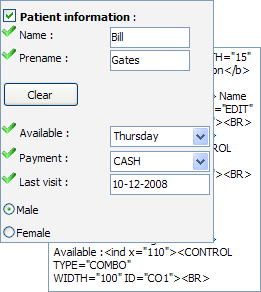 This is possible through a new introduced Columns property. The item height can be specified through a new property ItemHeight. Each node can have HTML formatted text in each column.